Southlands Drive is one of the streets of London in the SW19 postal area. Southfields is mainly residential, historically a part of Wandsworth, and is divided between SW18 and SW19 postcode areas. 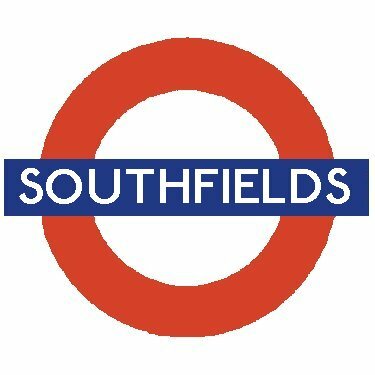 Southfields takes its name from the old manorial system, where one field was known as the South Field of the manor of Dunsford. 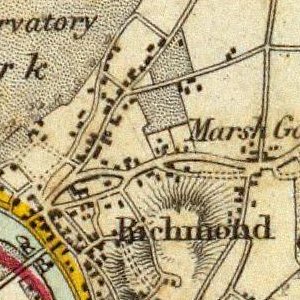 The equivalent North Field lay between West Hill and the River Thames and survives in the short road named Northfields which runs to the east of Wandsworth Park. 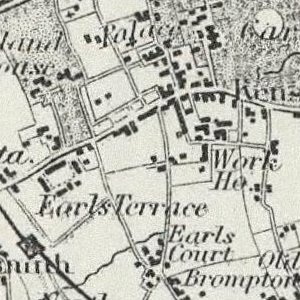 Until the late 19th century, Southfields was still fields, situated between the more developed villages of Wimbledon and Putney. 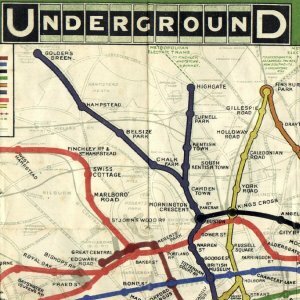 After the District & London & South Western Railway from Wimbledon to Putney Bridge opened in June 1889, the area started to urbanise, with the first school opening a year later on Merton Road. 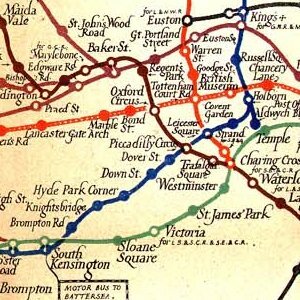 The main residential areas of Southfields are the "Southfields Triangle" and "The Grid". The "Southfields Triangle" is a series of roads and streets that (somewhat) resemble a triangle. 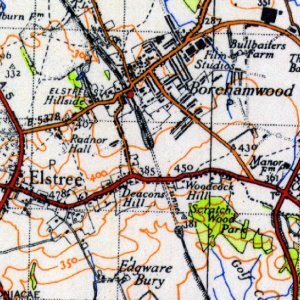 It covers the area from Standen Road in the south to Granville Road in the north. In 1904, the Frame Foods babyfood company opened its factory in Standen Road in a building with a distinctive art nouveau style. The building has been converted into luxury flats. "The Grid" is a series of parallel roads run from Replingham Road, in the north to Revelstoke Road, in the south. "The Grid" consists almost entirely of Edwardian terrace houses, some of which have been converted into flats. 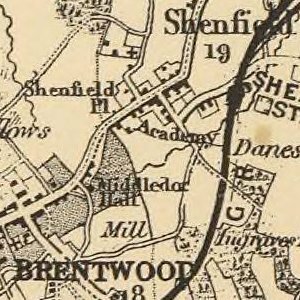 A restrictive covenant at one time prevented any pubs from being built in the Southfields "Grid" area.